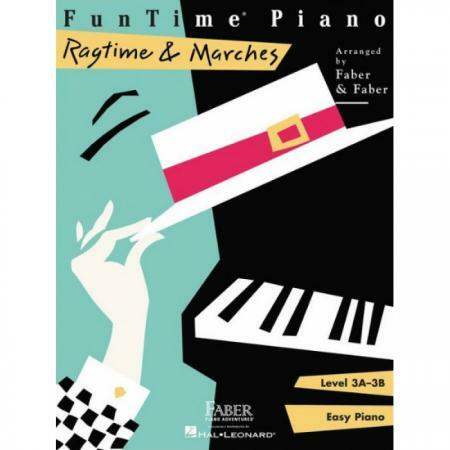 Composers: Nancy Faber and Randall Faber ► Early 1900s rags and marches arranged in cut time with quarter and half notes in place of eighth and quarter notes. 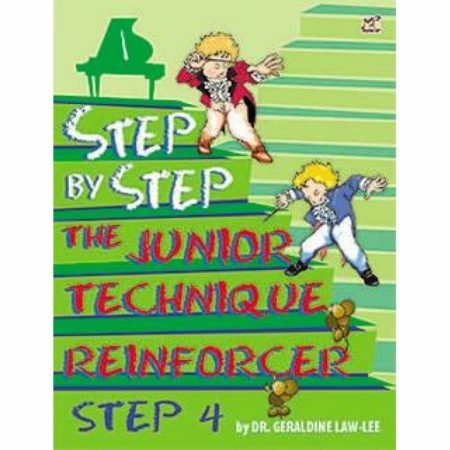 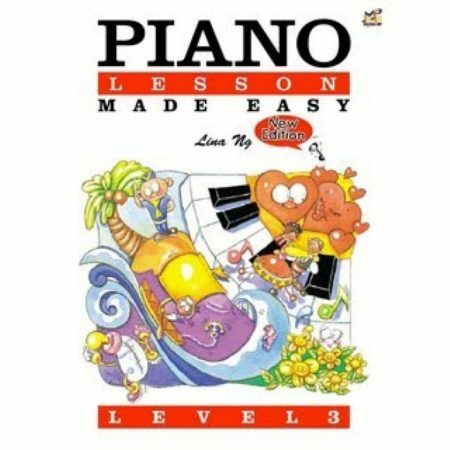 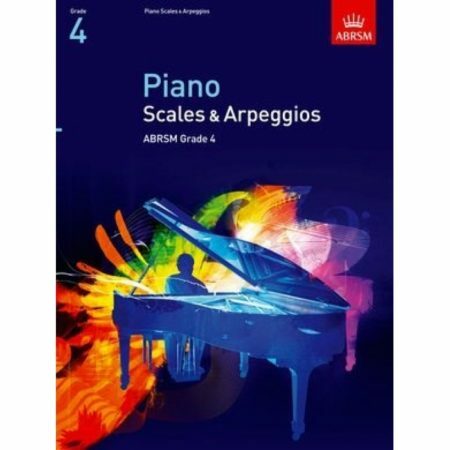 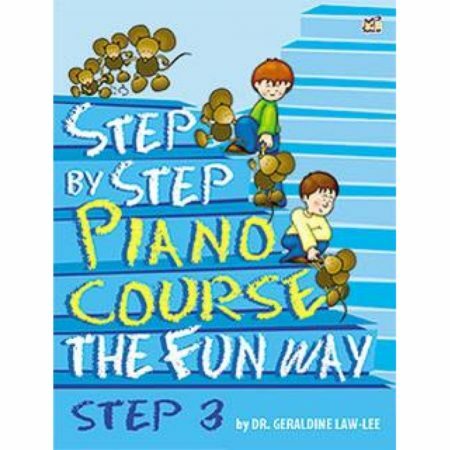 These ever-popular pieces offer immense appeal to the piano student and are excellent for recital or other performance. 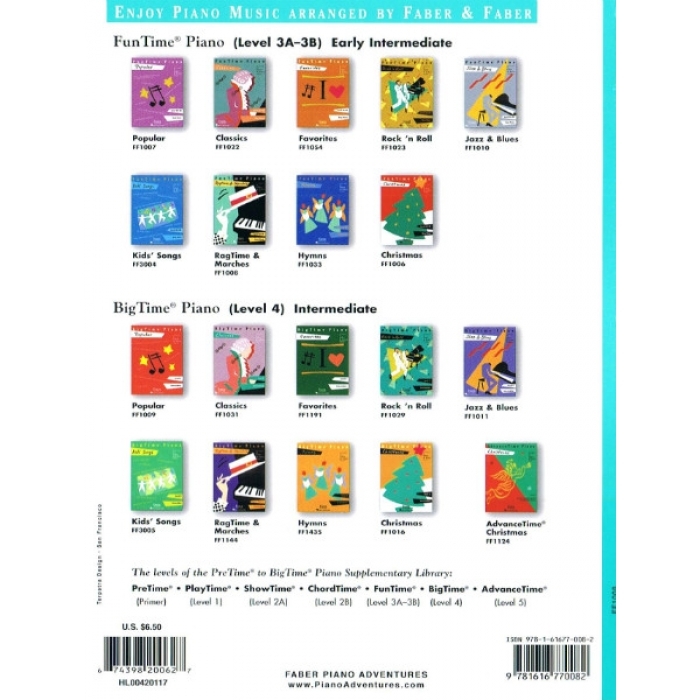 Contents include: The Entertainer • Maple Leaf Rag • When the Saints Go Marching In • American Patrol • The Ants Came Marching • Dixie • The Easy Winners • Glad Cat Rag • Parade of the Tin Soldiers • Snowflake Rag • The Stars and Stripes Forever.